Hampton Cove is a new community of 32 luxury townhomes in desirable North Palm Beach between intracoastal waterways & the beautiful South Florida beaches. You'll find at Hampton Cove meticulous designs & a fabulous waterfront community pool, amongst an array of shopping, dining, beaches & golf recreation. 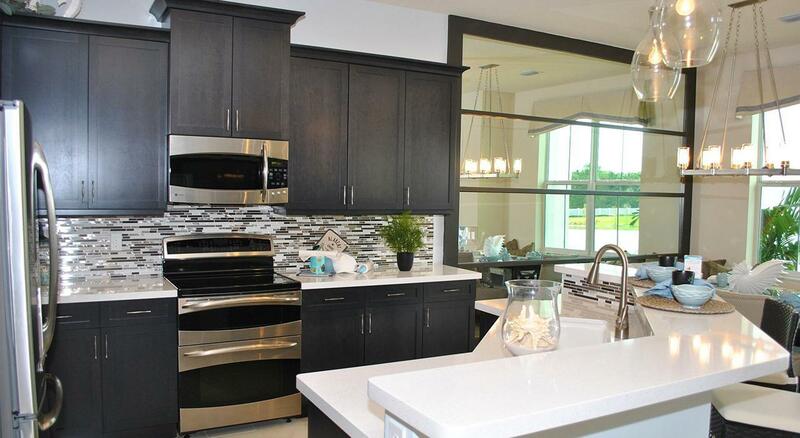 Are you looking for specific features in a Hampton Cove Townhome? Customize your North Palm Beach Hampton Cove Townhomes MLS ® listings search to narrow your results to homes that fit with your specific needs. 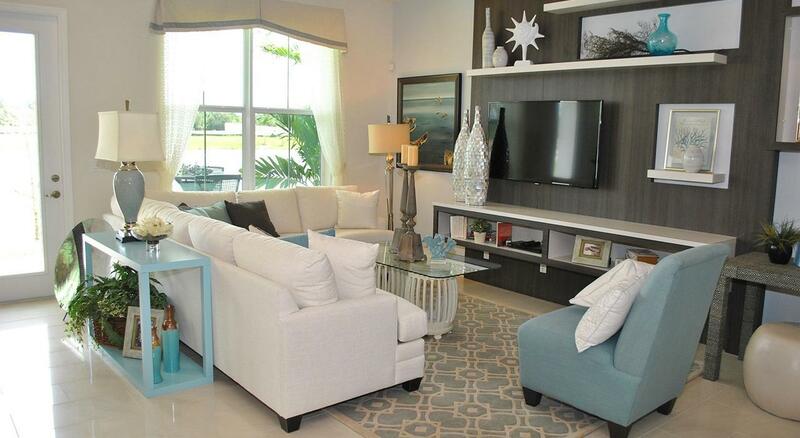 Want to learn more about Hampton Cove Townhomes in North Palm Beach? 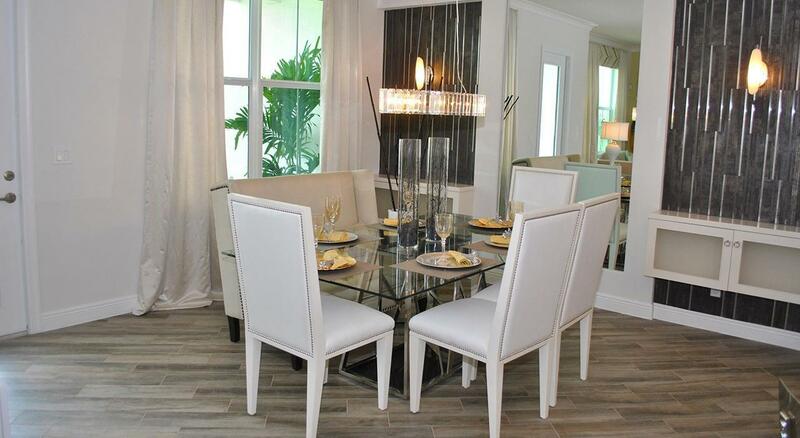 Contact the expert North Palm Beach Realtors® at Lang Realty for help buying or selling North Palm Beach Hampton Cove Townhomes. For a free consultation, call us at 877.357.0618 or use the contact form below.